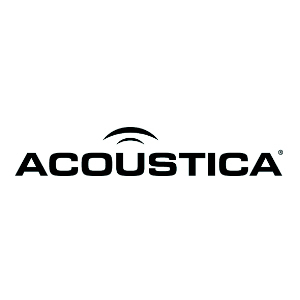 Acoustica creates high quality, intuitive and powerful digital audio workstation (DAW) software. The award-winning flagship product is Mixcraft, a complete recording studio featuring unlimited audio and MIDI tracks, seamless video editing, and a Performance Panel for real-time live loop triggering. Mixcraft is a digital audio workstation (DAW) packed with high-end features including live performance panel recording, nested submixes, track grouping, and more. Innovative Audio Control allows audio signals to control instrument and effect parameters. Mixcraft’s enormous collection of royalty-free studio-quality loops is organized into Song Kits, for incredibly easy track creation – no musical training required. The Favorites star enables fast recall of frequently used sounds.